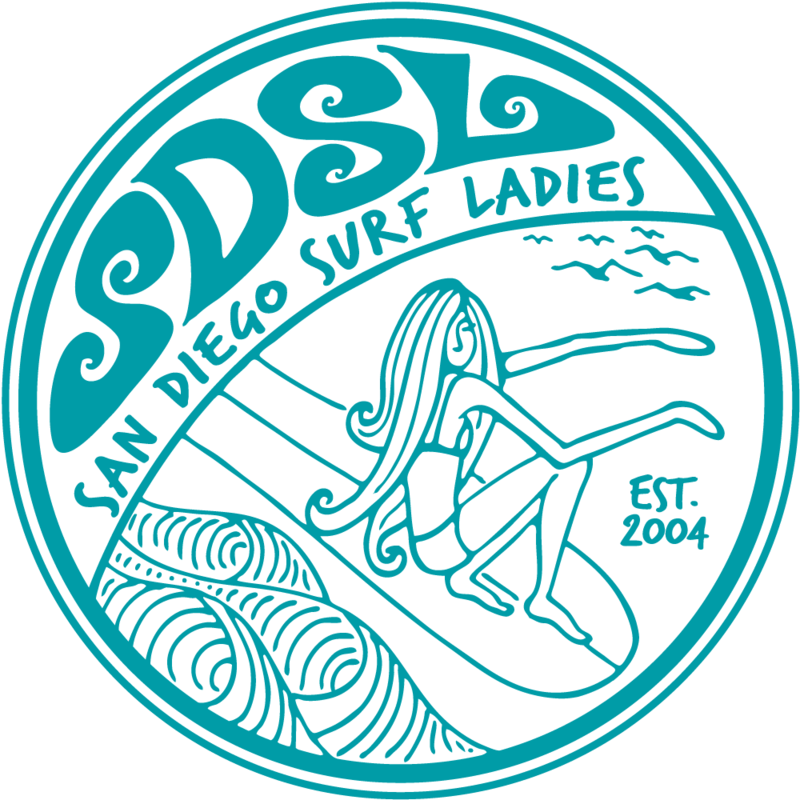 San Diego Surf Ladies - Holiday Party, Monthly Meeting, and Gift Exchange! Holiday Party, Monthly Meeting, and Gift Exchange! Our annual holiday party is something we all love attending. It's a fun, casual social event with lots of food, stories, and laughs. We'll do our traditional gift exchange (White Elephant), which always brings some laughs when gifts get stolen*. At 3:30 we will have a brief monthly meeting. Feel free to attend to learn about upcoming events, contests, and other club information. After the meeting (around 4pm) we will have the party! WHERE: Cardiff Clubhouse - You must register to receive an email with address. BRING: Something to drink (alcoholic or otherwise) and if you'd like to participate in the gift exchange, a wrapped, unmarked present valued at about $10. RSVP: Registration required to receive address and it will help us estimate food and drinks. *GIFT EXCHANGE - Each person that brings a wrapped gift will choose a number. The first person unwraps a gift from the pile and then shows it to everyone. The next player can either "steal" an already opened gift or open a new wrapped gift from the pile. If the person chooses to steal an unwrapped gift, the person whose gift is stolen now repeats her turn and either steals another person's gift (s/he cannot immediately steal back the gift that was just stolen from him/her) or unwraps a new gift. Gifts can only be stolen 3 times, meaning the 4th owner is the last owner. After the last person chooses their gift, the 1st person can decide to either steal a gift or keep their current gift.